You may recall from this post that I want to participate in more Scavenger Hunt Sundays that Ashley Sisk hosts over on her blog Ramblings and Photos. Unfortunately I wasn't able to participate in the first few of the new year but here is my interpretation of this week's prompts. 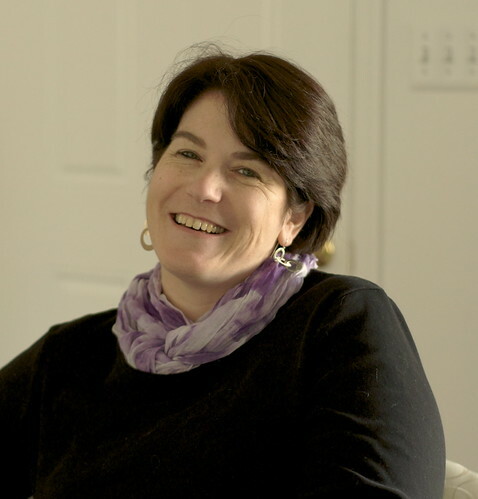 I am reusing my selfie that I used for my P52 this week. This is one of kittens we adopted in December and it is rare that he is not sitting with his brother. 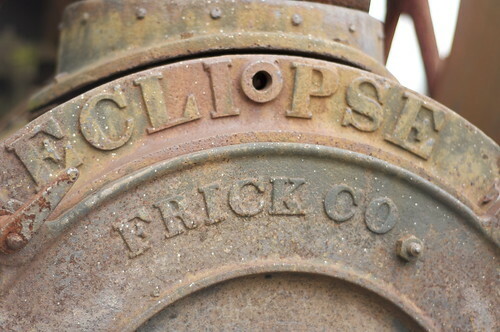 Yesterday my husband and I went out for a ride looking for pictures for this Scavenger Hunt Sunday and we ran across this cool rusty thing...not sure what it was but I enjoyed photographing it. 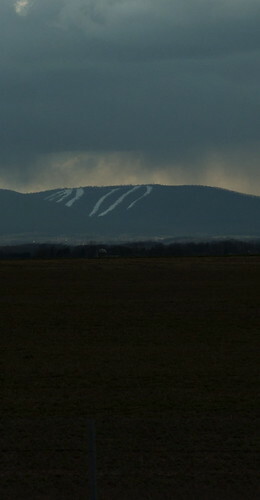 This was a tough one for me this week but I got this one from a distance of artificial snow on the ski slopes. 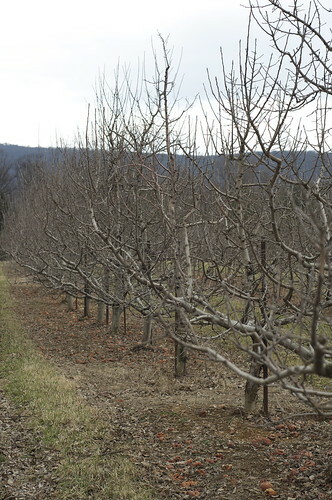 This orchard had nice repeating lines of trees. 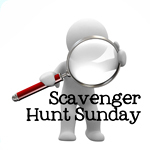 Be sure you check out the other participants over at Scavenger Hunt Sunday. the kitty picture is so fabulous! 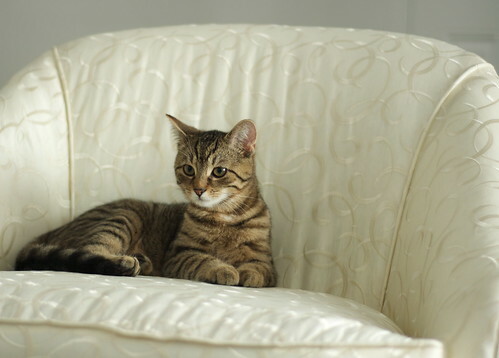 he looks so elegant on that couch? ;) love it! Love that smile - so pretty! Awesome photos! Your little kitty is so sweet. All of these are fabulous shots! Nice job!